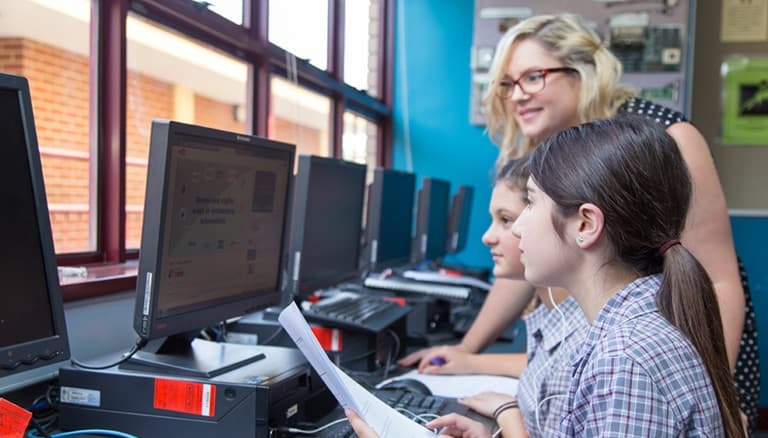 Oakleigh Grammar strives to create quality learning opportunities for every student to reach their full potential. in our state-of-the-art Early Learning Centre. throughout our Junior, Middle and Senior School. Middle Years Program for Middle School Students. Our dedicated teaching staff work collaboratively and embrace opportunities for professional development, ensuring that our educational programs remain at the forefront of contemporary education. Small class sizes and additional teaching support ensure that each child’s learning needs are met through challenge for those who are talented, and additional support for those who have areas of difficulty. Our School ensures that every child is known personally and places the utmost importance on student welfare and safety. 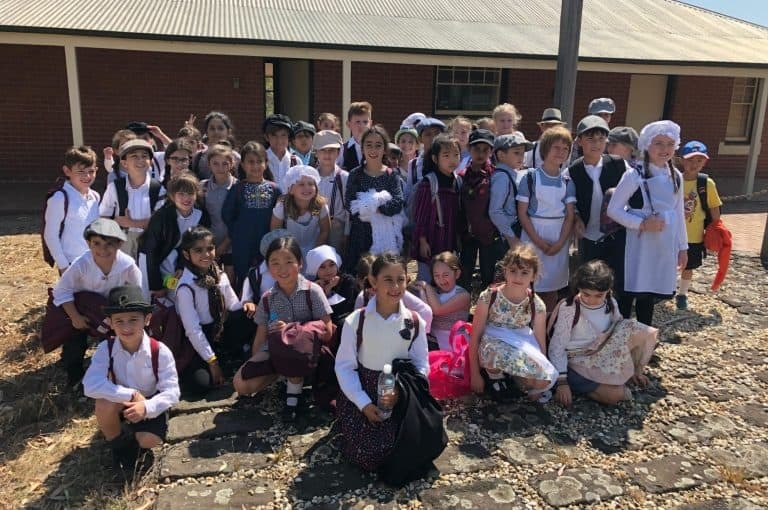 Oakleigh Grammar is a multicultural environment with Christian values, where diversity is celebrated and inclusion is encouraged. 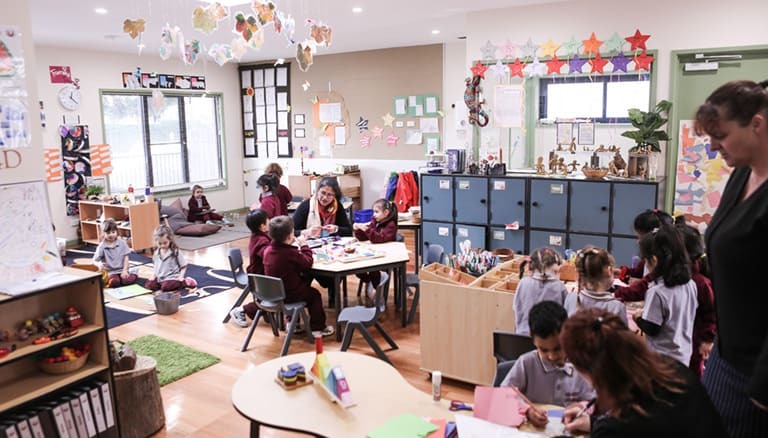 Together, we provide our students with a strong sense of belonging to the Oakleigh Grammar School community. Our School ensures that every child is known personally and places the utmost importance on student welfare and safety. Oakleigh Grammar is a multicultural environment with Christian values, where diversity is celebrated and inclusivity is encouraged. Oakleigh Grammar honours its commitment to cultural diversity by providing countless opportunities for students to develop global citizenship. With over 25 different cultural backgrounds represented in the student body, we continue to add new celebrations to the School Calendar so that students can share their stories with peers through traditional customs, song, dance and cuisine. The Chinese (Mandarin) language program provides for sister-school partnerships in China. Travel abroad and cultural exchange programs allow students to enhance their intercultural Understanding in preparation for life in an increasingly global society. The newly renovated Science Wing provides the latest equipment and learning technology for our students to excel in science studies. Students develop the appropriate use of technology as a learning resource through initiatives such as iPad programs and multimedia projects. Students participate in Physical Education as a core subject and often continue into VCE studies. 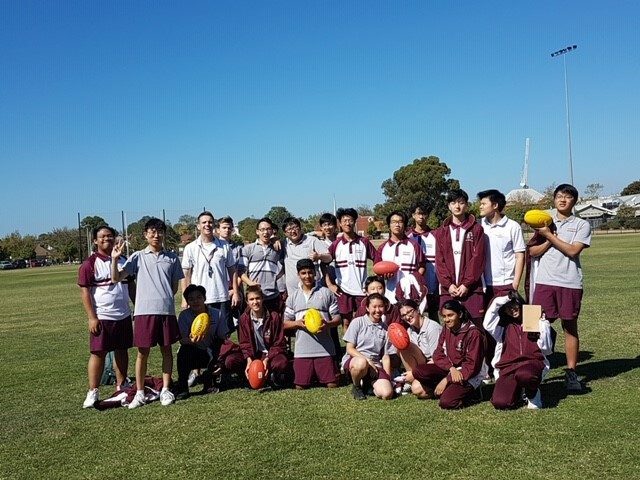 Oakleigh Grammar participates in several interschool sporting competitions in a range of sports. Facilities include a full gymnasium and multipurpose sports complex, rock climbing wall, outdoor futsal court and basketball/netball courts. Camps begin at Year 3 and focus on experiential learning, teamwork and the development of character and independence. Destinations include rural and coastal Victoria and interstate. New Zealand ski trips and international tours to Europe and Asia are also available. 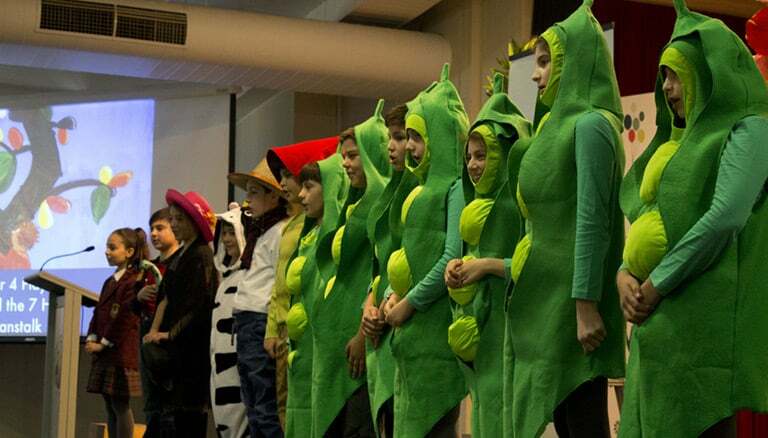 From Prep to Year 5, students learn skills for academic and social success in the 21st century through The Leader in Me process, a schoolwide leadership framework based on Dr Stephen R Covey’s internationally acclaimed model ‘The 7 Habits of Highly Effective People’. The Middle Years Programme is an internationally renowned framework of learning which encourages Year 6 to 10 students to become creative, critical and reflective thinkers. It fosters the development of skills for communication, intercultural understanding and global engagement, qualities that are essential for life in the 21st century. 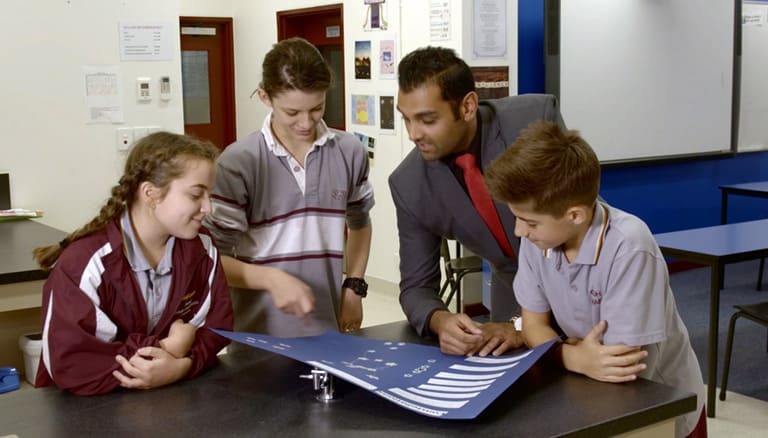 9Ways is a classroom and experiential learning program designed to meet the unique needs of Year 9 students as they approach early adulthood. The experiential component of 9Ways includes a series of themed experiences throughout the year such as Community Service, Outdoor Education and Cultural Diversity. Students are given ‘ownership’ of the 9Ways Centre which provides them with a social and collaborative learning space. Students explore their interests and talents in the Visual and Performing Arts, Sport, Debating, Music Ensembles, Chess Club, Multimedia and social leadership initiatives such as the Student Representative Council and Peer Mediation. 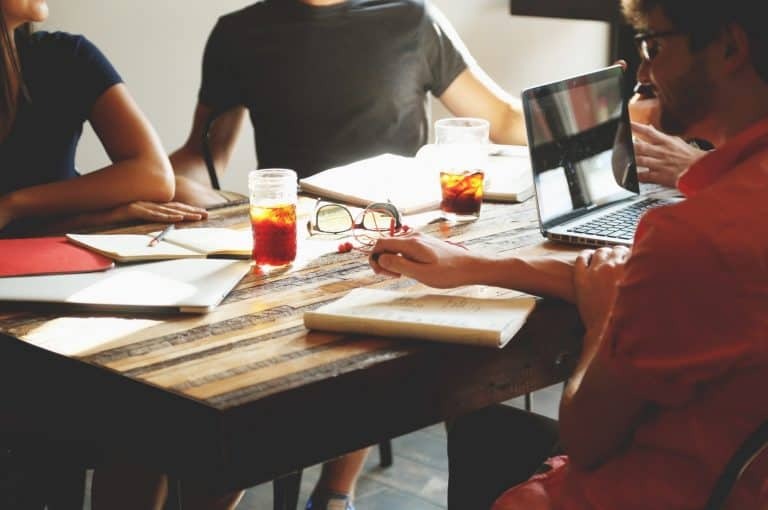 Learning Enhancement Services exist to identify students who may require further assistance with areas of difficulty, or further challenge with areas of talent. Although Learning Enhancement aims to cater to each student’s needs within the classroom environment, various programs are offered to students to ensure that their individual needs are met.